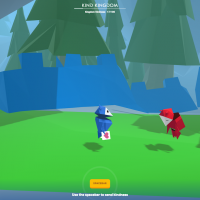 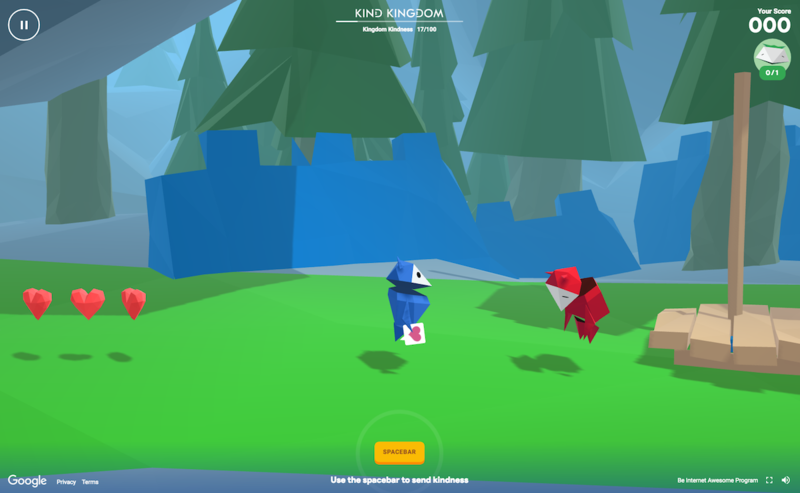 Google and experience design company North Kingdom have created an online game that teaches children about internet security, cyberbullying, hackers and phishing. 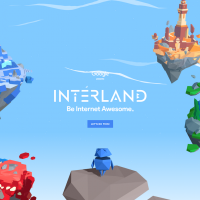 Interland is playable on a mobile, tablet, phone or desktop computer. 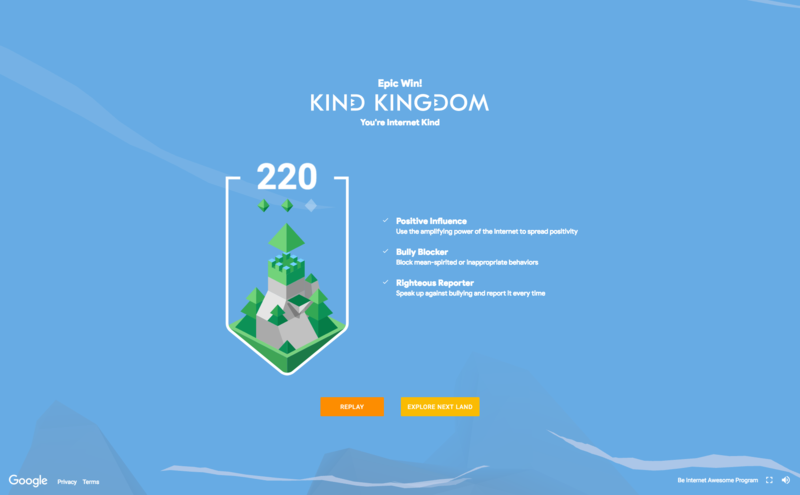 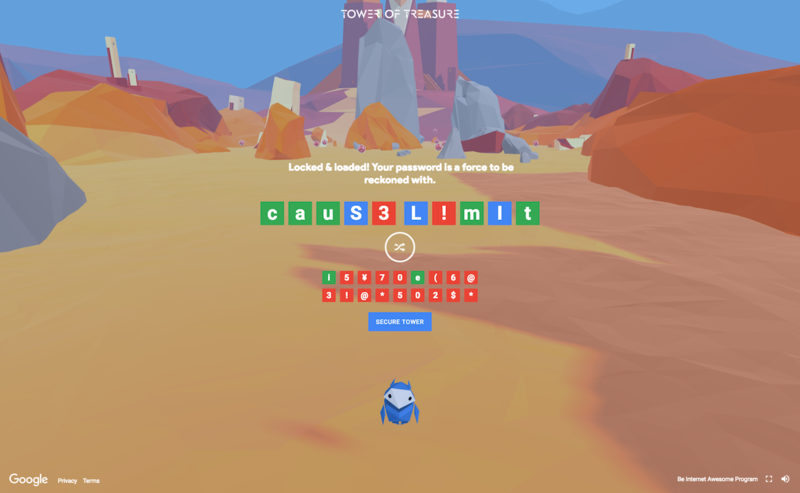 Players must travel through four worlds and complete a series of tasks along the way: Tower of Treasure highlights the importance of having a secure password (players must collect upper and lower case characters as well as symbols to create strong password), while Kind Kingdom encourages children to report cyberbullying (players must navigate their way to the top of the kingdom while blocking and reporting bullies and spreading good vibes with positive emoji). 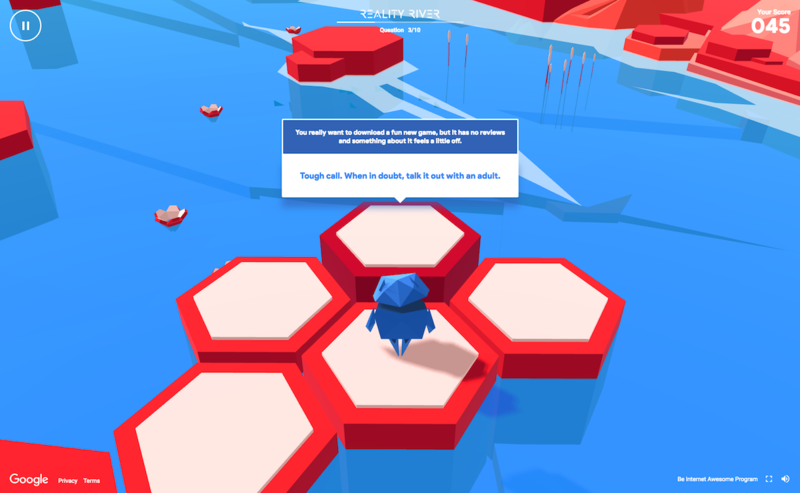 In Reality River, players cross a river by answering a series of multiple choice questions – such as ‘What should you do if you receive a friend request from someone you don’t know?’ and ‘How can you prevent your account being hacked?’ Players who select the wrong answer end up underwater and are given a brief explanation of why they were wrong. 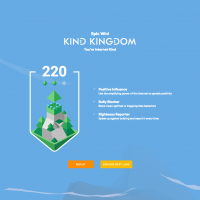 A fourth level, Mindful Mountain, teaches children to think carefully before sharing videos, photos and status updates through a game involving mirrors and light beams. 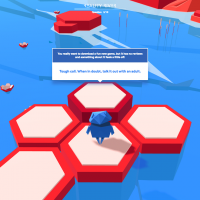 The game presents some complex information in an accessible and engaging format: there are no lengthy descriptions and text is kept to a minimum. 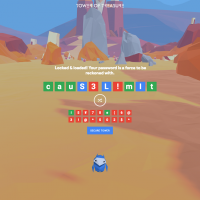 Gameplay is easy to master and levels deliver some important lessons about staying safe online. 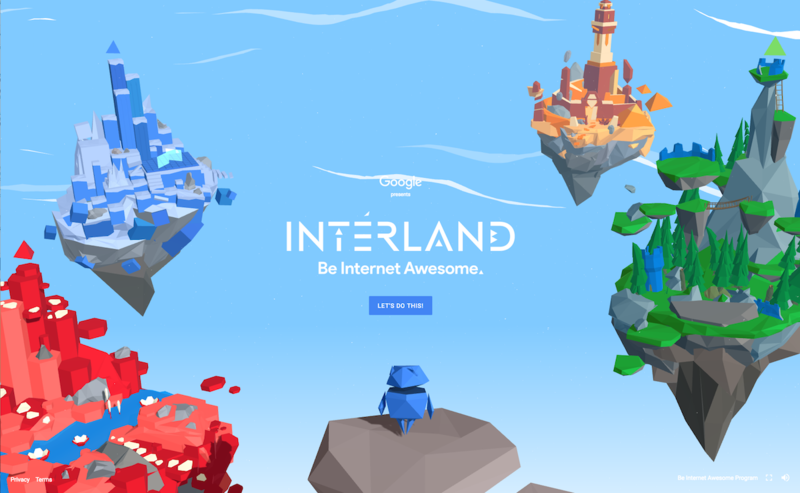 The game is part of Google’s Be Internet Awesome initiative and a resource pack with activity sheets for parents and educators is also available to download online.